For around 270 years, Villeroy & Boch have been sculpting the appearance of bathroom ceramics. We are sure their latest creation: TitanCeram will have a positive effect on the future of bathrooms. 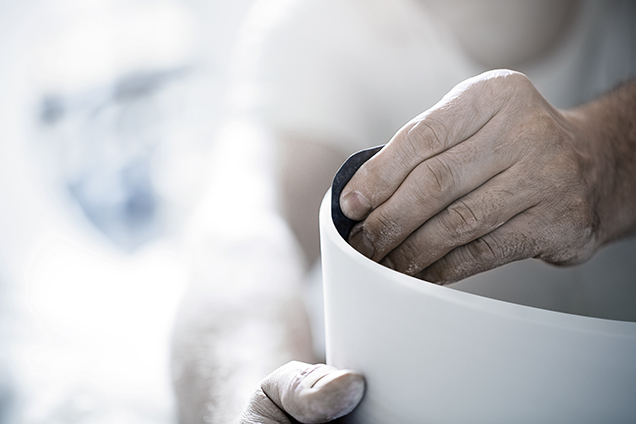 To create the innovative TitanCeram, Villeroy & Boch’s expert team has hand-picked several natural materials such as feldspar, quartz, clay and titanium dioxide. Feldspar does not have an exact melting point, as it melts slowly over a range of temperatures. This importantly helps the melting of quartz and clays. Through appropriate mixing, this allows for modulation in this important step of ceramic making. Feldspars are used as fluxing mediators to form a glassy phase at low temperatures. They improve the strength, toughness, and durability of the ceramic body, and cement the crystalline phase of other elements, softening, melting and wetting other components. The use of titanium dioxide can help reducing the cracking that occur as a result of light exposure. It also provides opacity and durability of the surface. A new selection of ceramics, the future begins here: a completely new type of ceramic material. It has all the properties of premium-quality ceramics and is also unusually strong. TitanCeram offers excellent stability to the most delicate forms with particularly thin walls and distinctly defined edges. Ceramic specialists use state-of-the-art technologies and their years of experience to make this innovative material into precise and delicate masterworks. 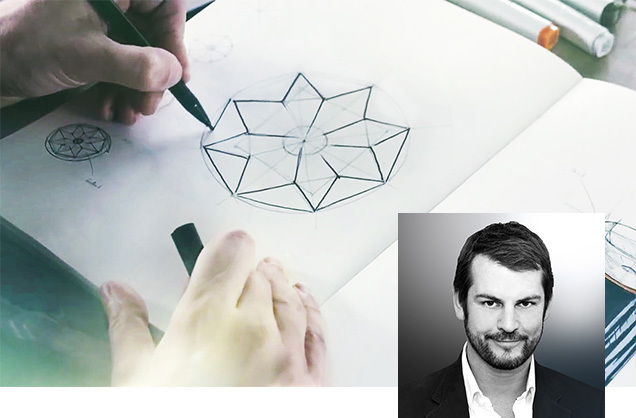 TitanCeram’s innovative material properties are now letting the product designers expand their full creative possibility. This innovative material is starting up additional horizons. What collections are available in TitanCeram? Antheus, Artis, Finion, Memento 2.0, Octagon. With TitanCeram, Villeroy & Boch are once again positioning a new standard in modern bathroom design. If you are interested in the novel TitanCeram, please contact us for prices and information.